Starting a self-build journey is not as complicated as you may think! Give us a call and we can help guide you through the majority of the stages to realise your dream of building your own home from scratch! Marketed by James Dean - Builth Wells. 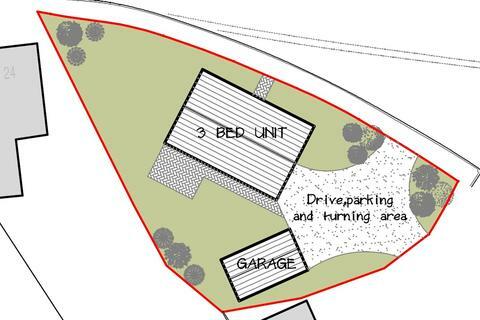 Want to build your own home but cannot find a decent plot? 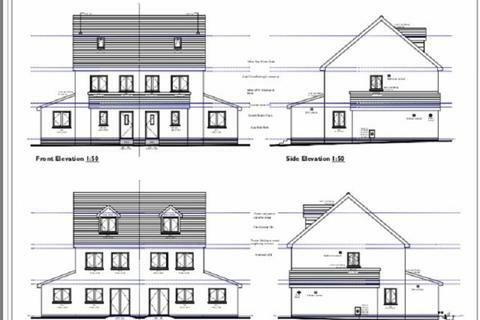 This is a rare opportunity to purchase an individual selfbuild plot on what will be a select development of four homes a level walk from the centre of town! 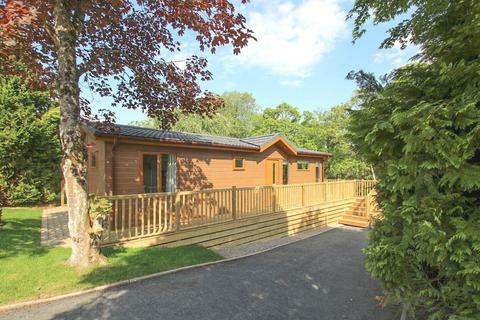 If you are looking for a holiday home, look no further!! 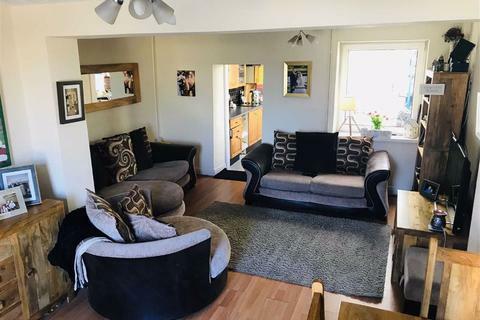 In a beautifully located established holiday park close to the thriving market town of Builth Wells, this superb lodge offers comfortable, modern accommodation. 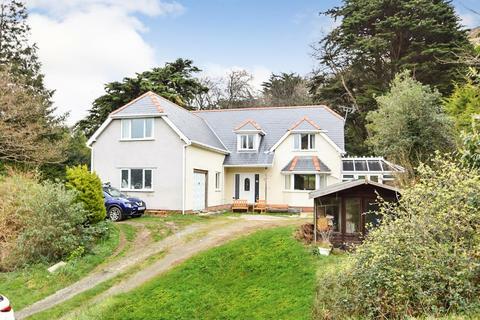 Situated in one of Anglesey's most favoured coastal villages and only yards from the stunning blue flag beach, Ravenspoint Road and the village centre, a perfect opportunity to secure a fantastic weekend retreat for the family or a ready-made investment. 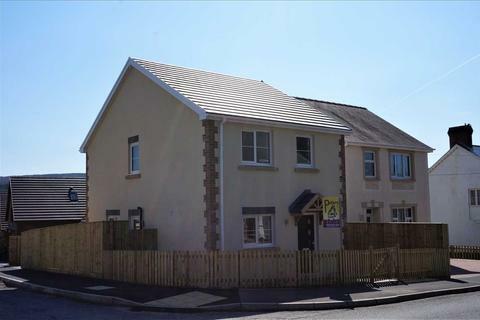 Marketed by Williams & Goodwin The Property People - Holyhead. Marketed by Peters & Co - Cross Hands. 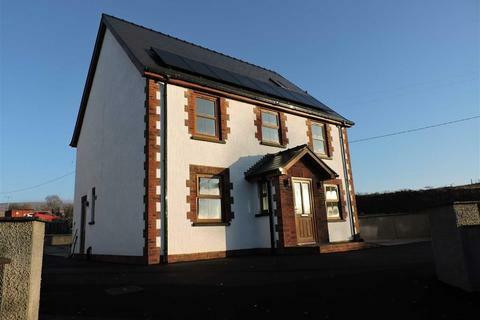 5 bedroom detached house for sale - Swansea Road, Waunarlwydd, Swansea, City And County of Swansea. 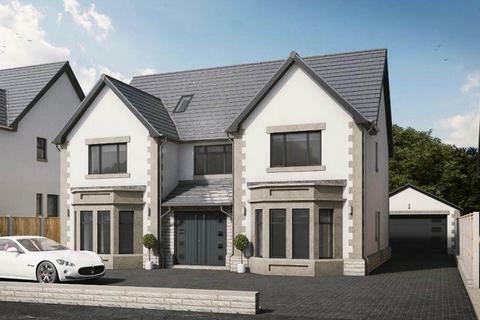 A choice of four Luxury Executive Style New Homes at Old Farm Court Development Swansea Road, Waunarlwydd. Within a small private gated community, The Prestigious Homes on offer will range from 5 -6 bedrooms , all with Gardens with driveway. Marketed by Clee Tompkinson Francis - Swansea. 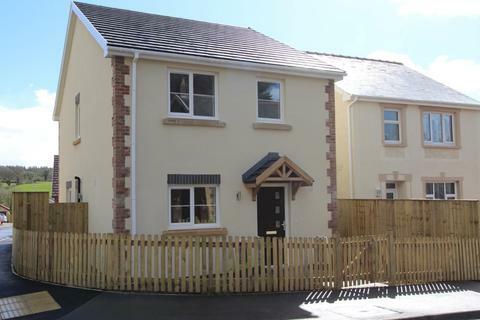 A choice of Four Luxury Executive Style New Homes at Old Farm Court Development Swansea Road, Waunarlwydd. 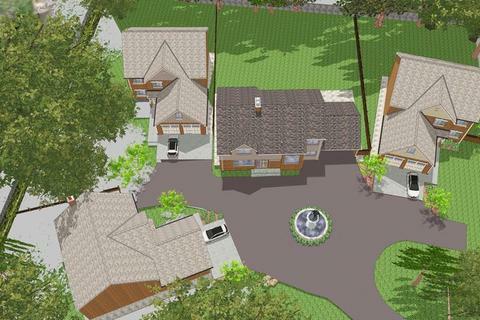 Within a small private gated community, Five Prestigious Homes on offer will range from 5 -6 bedrooms , all with Gardens with driveway. 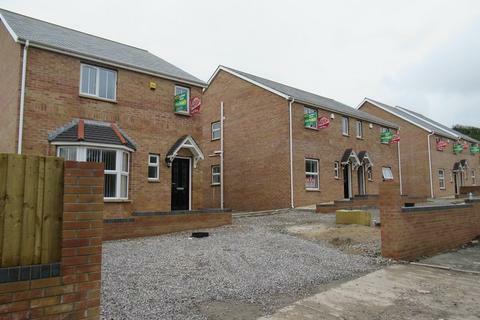 Marketed by Peter Morgan Estate Agents - Maesteg. 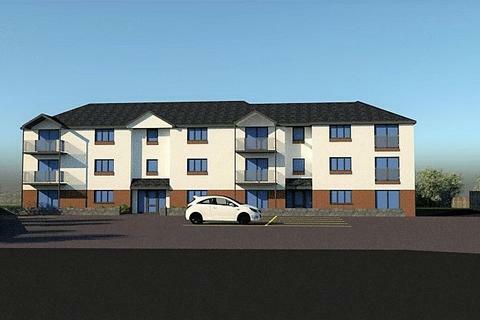 Marketed by Next Move Properties - Swansea. Marketed by No. 86 Estate Agency - Pontarddulais. Marketed by Dawsons - Swansea. LAST ONE REMAINING....Log onto rightmove on a desktop computer for a virtual tour** A one-off opportunity to live in one of the most prestigious areas of Denbigh on St Davids Lane. 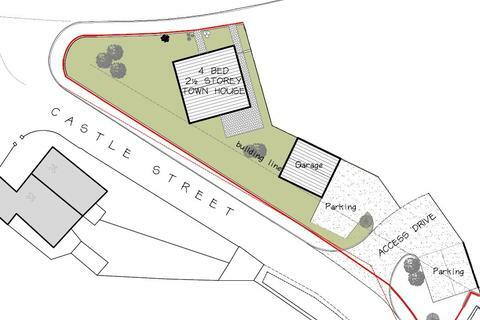 We are proud to bring to the market a small and private development called The Limes, St Davids Lane. Marketed by Anthony Flint - Llandudno. 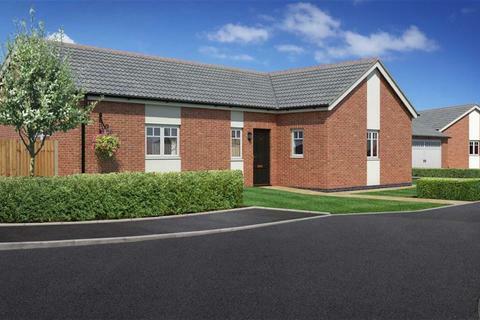 A newly constructed 3 bedroomed detached bungalow with a detached double garage, parking and gardens, on a select and exclusive development of only 7 properties, situated in the small and picturesque village of Chirk Bank. Marketed by Halls - Ellesmere. 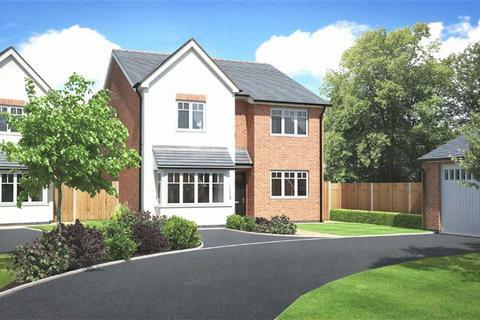 A newly constructed 4 bedroomed detached house with an integral garage, parking and gardens, on a select and exclusive development of only 7 properties, situated in the small and picturesque village of Chirk Bank. 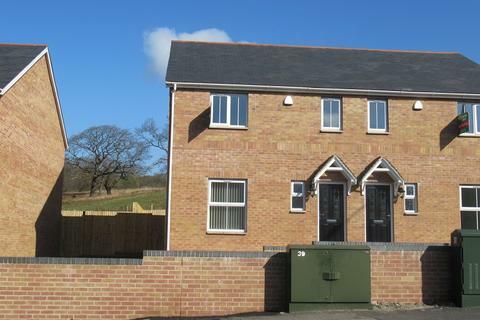 A newly constructed 4 bedroomed detached house with a detached double garage, parking and gardens, on a select and exclusive development of only 7 properties, situated in the small and picturesque village of Chirk Bank. Marketed by John Francis - Pontardawe. Marketed by Morris Marshall & Poole - Oswestry. 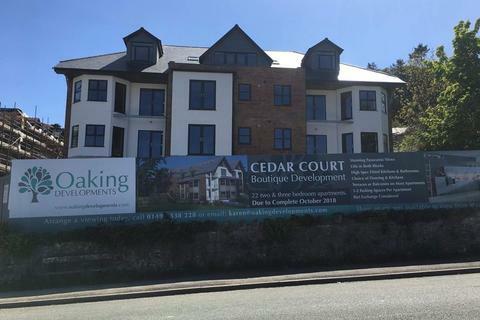 Cedar Court is an impressive new development with apartments that offer modern contemporary living with stylish open plan lounge/kitchen/dining area, quality fixtures and fittings and is situated close to the local amenities of Colwyn Bay and Llandudno. Marketed by Fletcher & Poole - Rhos-On-Sea.